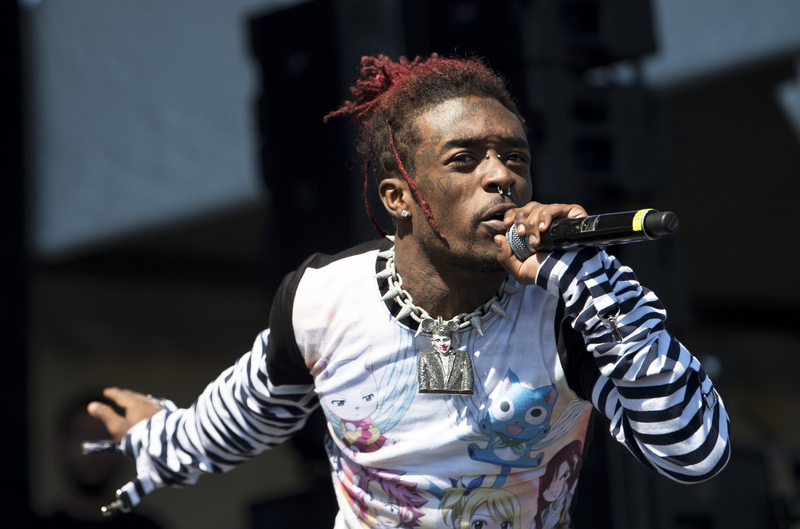 As Lil Uzi Vert celebrates his 24th birthday today, the Philly artist continues to tease his upcoming project Eternal Atake. Taking to Instagram just a few moments ago Uzi unveiled the artwork for the project, which is rumored to be arriving within the next few weeks. (づ｡◕‿‿◕｡)づ ⠀ ⠀⠀⠀⠀⠀⠀⠀⠀⠀⠀⠀⠀. . ⠀⠀⠀⠀⠀⠀⠀⠀⠀⠀⠀⠀⌒ eternal atake ⠀ 🤓wanna hear ?